A cluster headache is often described as a pain that is as bad as giving birth to a child without the help of painkillers, or even worse than that. It starts as a sharp stabbing pain in the region of one of your eyes and can last anywhere between 15 minutes to three hours. They are so painful that they are called suicide headaches because people who have these headaches have been known to kill themselves just to get rid of the pain. The exact cause of a cluster headache is unknown, but it is noted to originate from the trigeminal nerve in the base of the brain. When activated, this nerve pathway can cause the eye pain and spread to other areas to give rise to the symptoms of cluster headaches. Type of pain: The pain from a cluster headache tends to occur on one side of the head. Severity/intensity of pain: The pain caused by a cluster headache is usually extreme and can be so bad that a person who has it cannot sit still and perform normal activities. Location of pain: The pain from a cluster headache can start around the eye and then move to the forehead, nose, temple, cheek and even upper gum. Duration: A cluster headache remains for different time periods. Sometimes for as short a time as 15 minutes to as long as three hours, but the pain may recur. Frequency of headaches: People who have cluster headaches may suffer as many as three attacks a day and these usually happen at the same time each day, thus being called “alarm clock headaches,”. The weather is thought to control when cluster headaches occur. They are mostly seen during spring or autumn. Because of this seasonal variation, it is thought that their occurrence is linked to allergies or stress due to workload. However, it is believed that this seasonal variation is due to activation of the trigeminal nerve pathway by the hypothalamus. Cluster headaches also frequently occur in people who smoke or drink in excess. A person who has cluster headaches tends to have their condition aggravated by further smoking or drinking. The diagnosis of a cluster headaches at pain clinics Las Vegas is usually done by examining the patient’s previous history of headaches and after a complete physical examination has been done. Since they are so one of a kind, the way the cluster headache presents itself is usually enough to confirm that the person is suffering from one. Tests such as an MRI or a CT scan can be done to further rule out any other conditions that may be causing the pain. A person may also be required to go through an eye examination at pain clinics Las Vegas to ensure that the pain is not being caused due to some underlying eye disease. There is no other specific test at pain clinics Las Vegas that can be conducted to verify that a headache is indeed a cluster headache. Low back pain – what is it? It is something usual in human and almost everyone has experienced it at some point. The lower back, which lies just below the ribcage, is our lumbar region. Pain here grows to be intense and the pain either persists or gets better with time. And it is advisable to contact a doctor if your pain does not ail within 72 hours. What type of symptoms should seek red alerts from your end? If a patient gets a severe injury, then you must check out with a professional health care. You will find the danger signs which include bladder control or a loss of bowel, fever, leg weakness and pain when you a cough or urinate. Doctors for Pain management in Las Vegas says that your job is often the culprit to result in lower back pain. Say your work involves pulling, lifting or anything that increases the chance to twist the spine may contribute to the back pain. Sitting all day in a chair in an uncomfortable manner also leads to lower back pain. Yet another culprit is your bag that hung over your shoulder. It is your lower back that supports the upper part of the body along with the weight that you carry. So if you are carrying an excessive heavy weight bag you tend to have strain in lower back muscles. Your workout format makes everything go wrong and let you suffer from the common cause of overextended muscle that leads to low back pain. Sitting with a wrong posture is always a culprit. Our back supports weight best when you do not slouch. It is important to sit with a good lumbar support with the feet resting on a stool. When you stand, it is essential to keep the balance on both the feet. Who are at more risk with lower back pain? A doctor diagnoses your lower back pain after he or she check out your history of health conditions as well as discussing the latest symptoms you have. Your doctor will probably not need X-rays, CT or MRI scans before starting treatment. Consult your doctor and choose the one that suits you the best and fight with lower back pain to lead a healthy life. Our peripheral nervous system helps in connecting the nerves from the central nervous system which consists of the brain and spinal cord to the rest of the body, including the hands, arms, legs, feet, mouth, face and other internal organs. The function of these nerves is to send signals regarding any physical sensations to your brain. Peripheral neuropathy is a sort of disorder that occurs with the malfunction of these nerves. This creates an obstacle in the normal functioning of the nerves. Though the disorder seems to be uncomfortable, yet treatments can prove to be helpful. 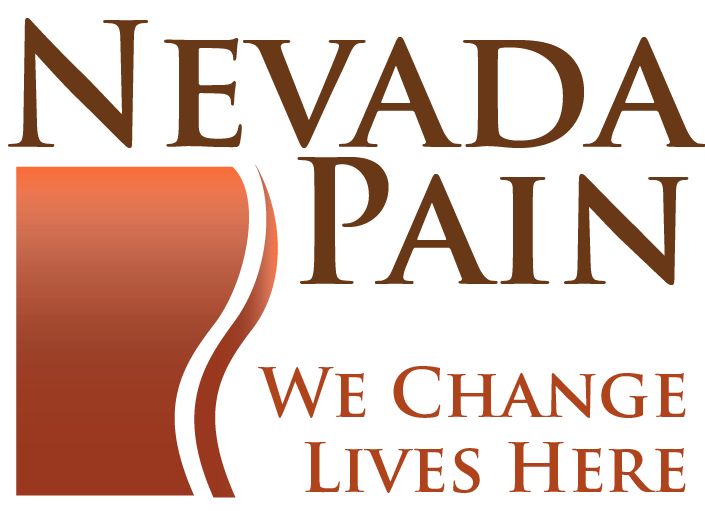 You can find proper treatment of peripheral neuropathy in las vegas pain management clinics. The symptoms of peripheral neuropathy include numbness in hands and feet, heavy-feeling in arms and legs, tingling in hands or feet, things falling frequently from your hands, shocking sensation, fluctuating blood pressure, constipation, thinning of the skin, difficulty in digesting, excessive sweating. First of all pain management doctors in las vegas perform a physical exam and enquire about your medical history. They also as for doing blood tests to measure vitamin and blood sugar levels and see if your thyroid is functioning properly. They may also tell you to do a computed tomography (CT) scan or magnetic resonance imaging (MRI) to see if anything is pressing on a nerve, such as a tumor. Electromyography, nerve conduction study and a nerve biopsy are also used for diagnosing. If a peripheral neuropathy occurs due to vitamin deficiency, it can be treated with vitamin therapy and proper diet. Nerve damage caused by alcohol can be prevented by avoiding alcohol. If neuropathy is caused by diabetes, frequent monitoring of blood sugar levels may help. 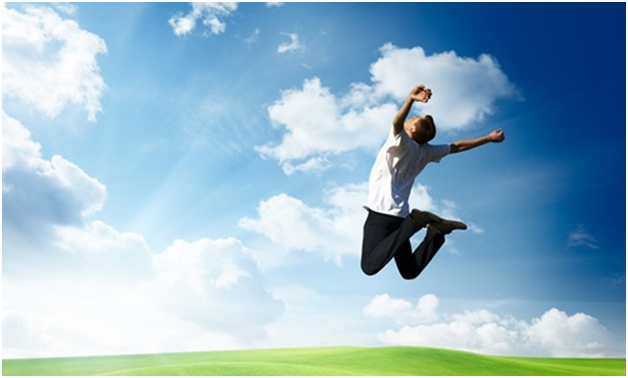 Sometimes a series of treatments proves best in helping you to return to your regular activities. 1) Medicines like acetaminophen (Tylenol), aspirin and ibuprofen, can be very helpful in moderate pain. 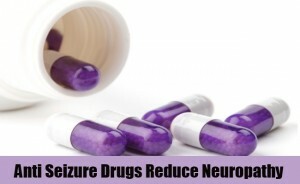 But excess use of these drugs can affect your liver or stomach function. 2) Prescription pain medications that helps to control the pain include alpha-2 adrenergic agonists, mexiletine, tramadol, COX-2 inhibitors and corticosteroid injections. 3) Pain management doctors in clinics of las Vegas use several medical treatments to treat pain. For example, Plasmapheresis is a process of blood transfusion in which irritating antibodies are removed from the patient’s blood. A nerve block is an injection of anesthetics directly into the nerves. Transcutaneous electronic nerve stimulation (TENS)- Many patients like this treatment as it is a drug-free therapy. In this, electrodes that are placed on the skin send small amounts of electricity into the skin. Ergonomic casts can also prove helpful for your legs, feet, hands, arms etc. 4) Other than pain relievers, people have also found relief for peripheral neuropathy with acupuncture, massage, chiropractic care, yoga and meditation. Regular exercise can also help to reduce pain and keep it in control. What are the subtle differences between Kyphoplasty and Vertebroplasty?